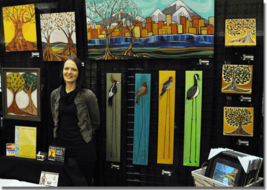 Craft Shows in Montana 2019–2020. 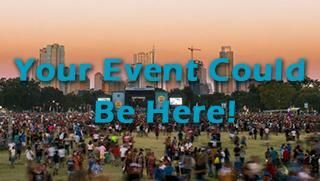 Research local & national art & craft events & festivals. No Featured Events here yet. If you need assistance, let us know. • Visit our newsletter archives. • Start selling at shows: Join FN! • Not ready to go Pro? Sign up for a free basic membership!